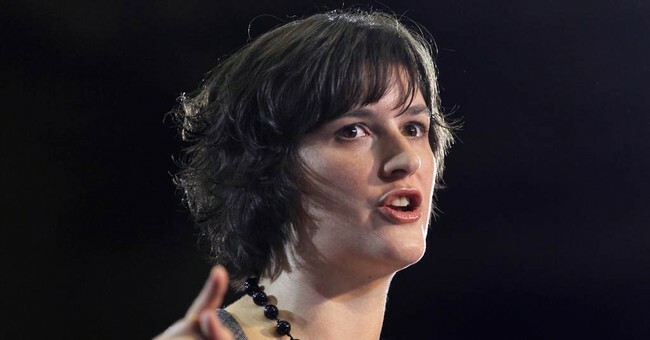 Noted fan of government-funded birth control and former Georgetown law student Sandra Fluke was unsuccessful in her attempt yesterday to clinch the Democratic nomination for California's 26th Senate District. Fluke received 19.4 percent of the vote, coming in second to two-year Santa Monica-Malibu Unified School District board member Ben Allen, who received 21.9 percent of the vote. As there were no Republicans in the eight-person primary field (although there was one independent), the two candidates who received the most votes qualified for a runoff in the November general election. Fluke's comparable celebrity and name recognition was unable to win her votes. While Allen was not as well-known as Fluke, he did have a base in the district due to his experience with the school district board. Allen came into the race with a strong political base in one of the most populous areas of the district. He also was helped by generous independent expenditures from Republican-turned-independent Bill Bloomfield, a wealthy businessman and former congressional candidate. Bloomfield, who said he did not know Allen well, nonetheless spent about $600,000 on Allen’s behalf. A lot of that money went to fund mailers. Fluke has never been elected to political office. She currently resides in West Hollywood.